Today I welcome you to an amazing blog event and share with you a few of my favorite things for this holiday season! 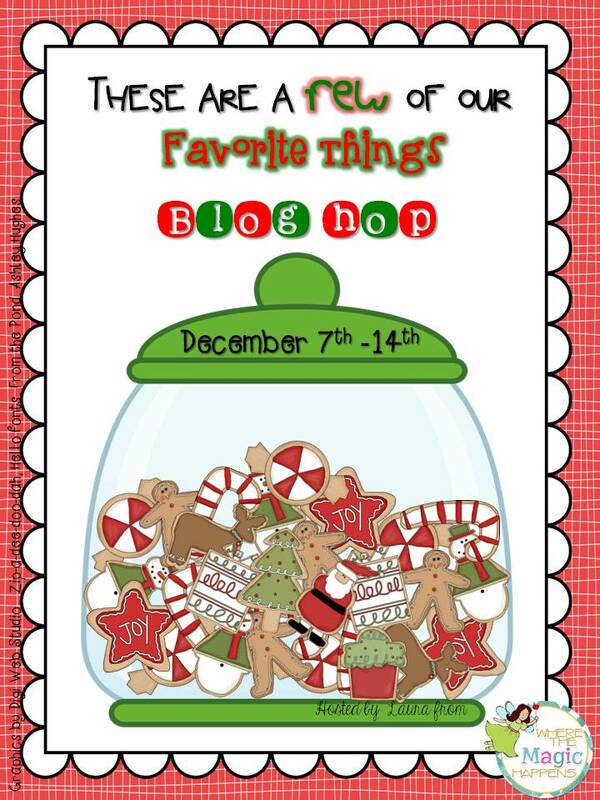 I have joined many of my bloggy friends to bring you a HUGE blog hop and giveaway centered around our favorite things! 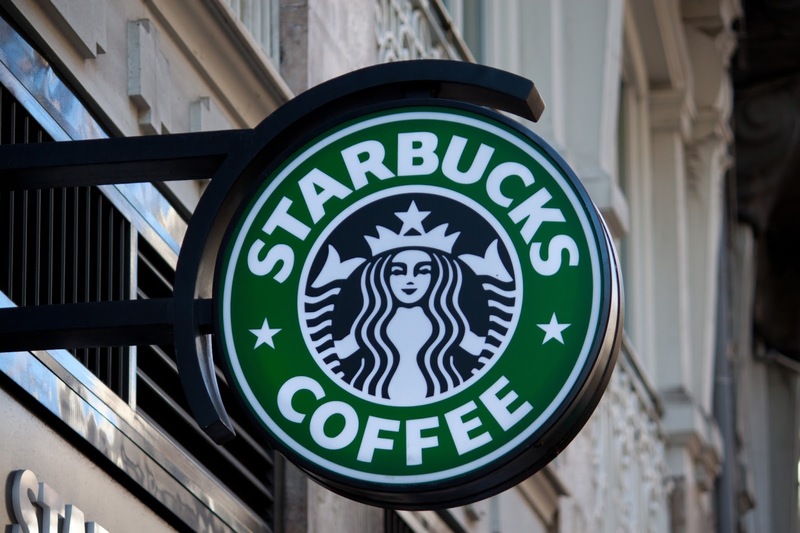 Although it is probably not considered an actual restaurant, I could absolutely survive if Starbucks was the last standing "restaurant" on the face of this Earth. I visit my local Starbucks at 8:15 every morning during the week and order my coffee (hazelnut latte) and a pastry. My current favorite pastry is the blueberry scone. The baristas know me by name because I also make a second stop after work "almost" every day! In my 34 years on this Earth, I have tried many, many, many different mascaras! This Mega Plush Volum' Express mascara by Maybelline NY is exactly what I've always wanted in a mascara! 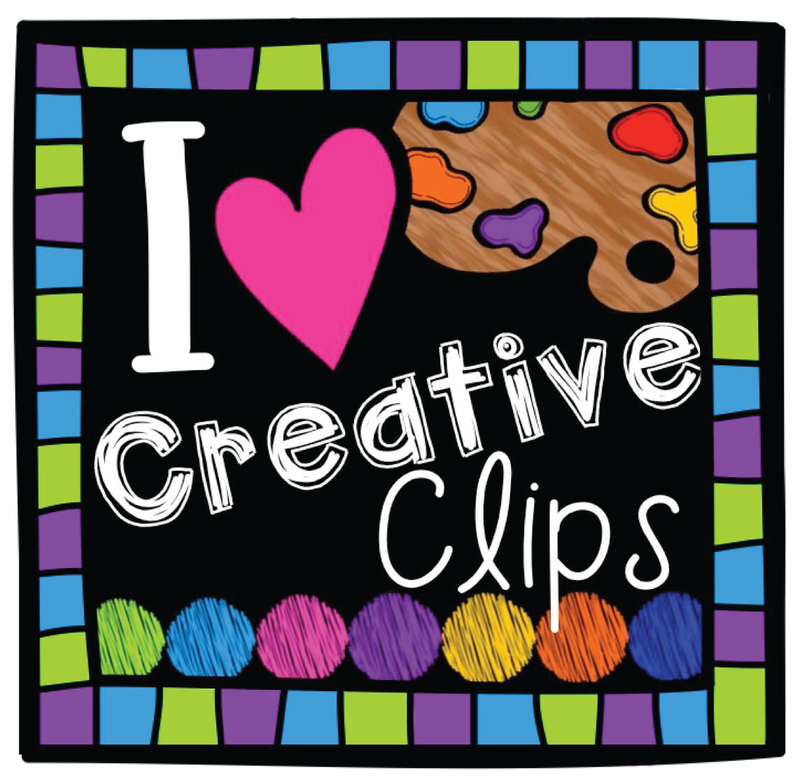 It glides on smooth without clumping and best of all, it's affordable! I'm not huge on makeup, but mascara is a must! Due to the luxury of having a dark complexion, I have found that I don't need to spend hours in the mirror getting ready for my day. I simply put one or two coats of this mascara and I'm ready to start my day. My mom has always baked around the holidays and shared her delicious goodies with friends and family as gifts. Over the years I've learned that don't really enjoy baking, but I do love sharing homemade goodies during the holidays. A few years ago I found a simple way to make white chocolate covered pretzels and have made them every Christmas for friends and family. Check out my recipe below (click on any picture to download a pdf copy) if you would like to try making these. 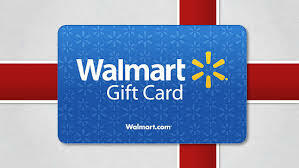 I've donated a $20 Walmart Gift Card!!!! Although Walmart did not make my Favorite Things list above, it is still one of my favorite things! Whether I need teaching items, toilet paper or food; Walmart has got me covered and usually has the cheapest prices around! ***Keep reading to see what others have donated and how to enter the giveaway! Before you leave to enter the giveaway, I want to let you know that each of the bloggers participating in this blog hop have discounted a few of their TpT products to 50% off during this event! These discounts will only last from December 7th - December 14th, so act fast! 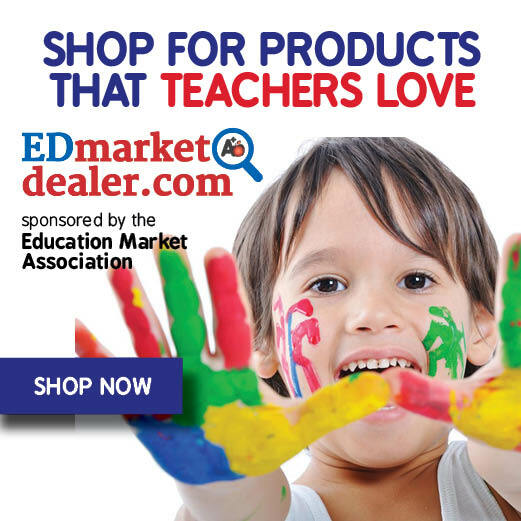 The easiest way to find these discounted products is to type #myfavoritethings2014 in the TpT search toolbar. 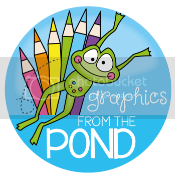 To hop on over to TeachersPayTeachers to see what I've discounted, click on my button below. What a great giveaway and hop! Call me when the pretzels are ready! I must try your mascara recommendation! I've gone through soooo many different brands and always end up disappointed. I have long lashes and hate that clumpy look and feel! Thanks for the suggestions. I'll have to check out that mascara. Affordable makeup sounds good to me. I used to use Great Lash by Maybelline and recently switched to ELF mascara (talk about affordable?!) but nothing has wowed me. I'm excited to try this one out. Thanks for the suggestion!